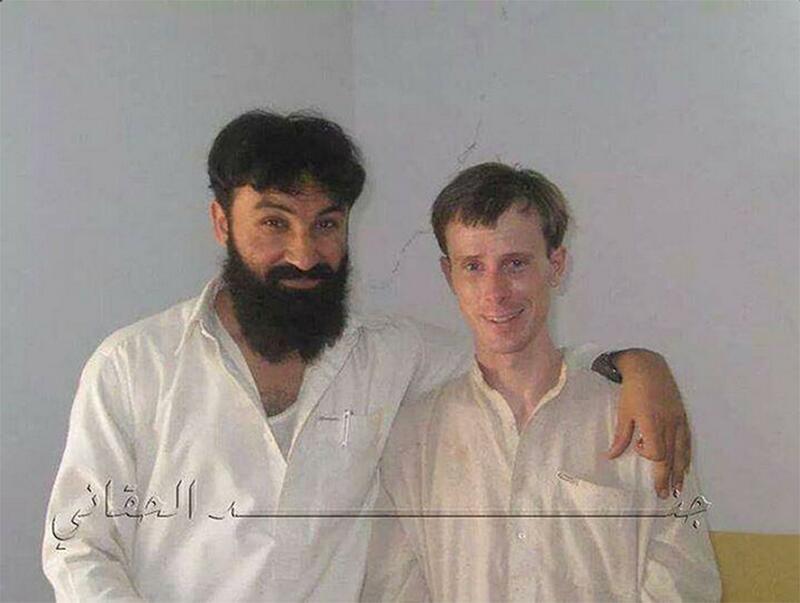 Bergdahl said this photo was taken at the end of his first year, just after he had escaped for close to nine days and was recaptured. Once the men found Bergdahl, they took him back to the compound where they were keeping him. They later cleaned him up and took him to see Mullah Sangeen Zadran, who made it clear he would kill him if he tried to escape again.